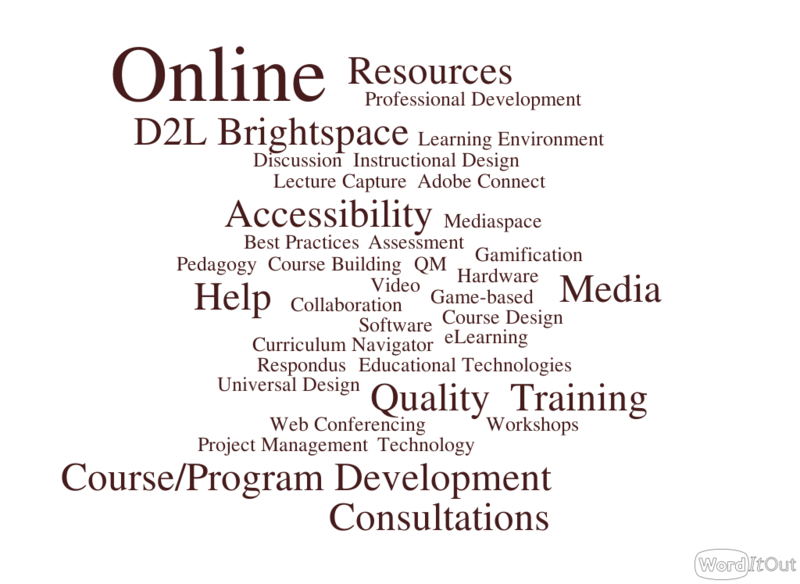 Disseminate information to SCSU faculty about available instructional technologies and their pedagogical applications. 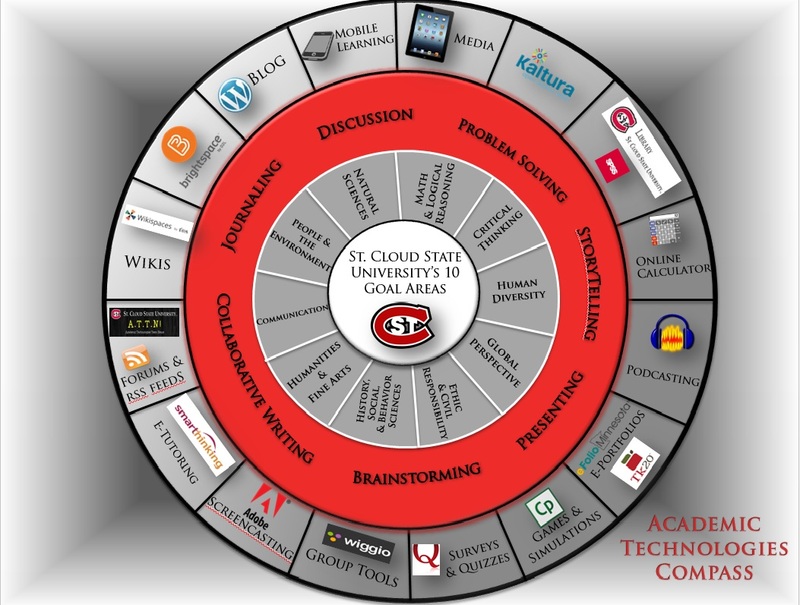 Provide a forum for discussion and exchange of ideas for SCSU faculty and students who are currently using or are intending to use educational technology in their classes. 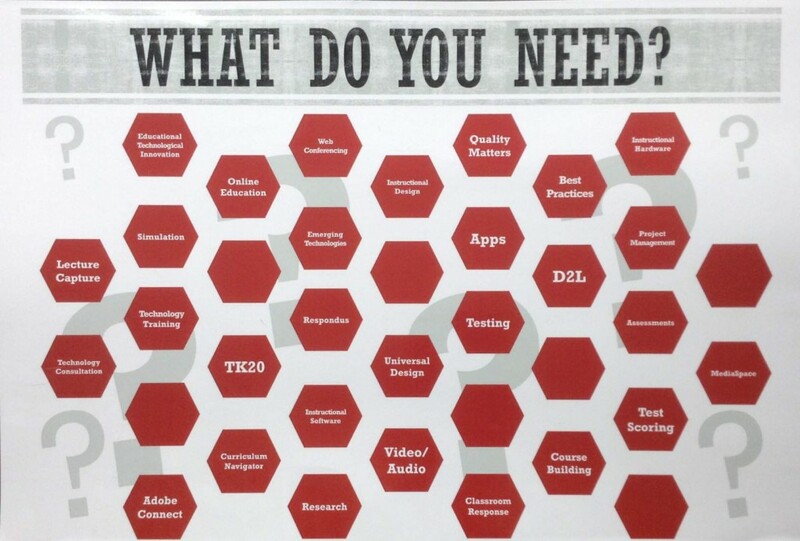 Enable SCSU faculty to see the students’ perspectives on academic technologies. Inform and raise awareness of upcoming workshops, conferences, and other events co-sponsored by the Academic Technologies Team. Read A.T.T.N! posts directly from your inbox! Completely spam free, opt out any time.